Body Research labs is the highly trusted and accredited pharmaceutical company based in Thailand. Body Research produces wide range of anabolic steroids for users of different experiences. Worldwide bestseller of Body Research is for a long time bulking steroid called Danabol DS. Other great bulking steroids by Body Research are Bonavar and Testolic. Body Research is a guarantee of high quality. 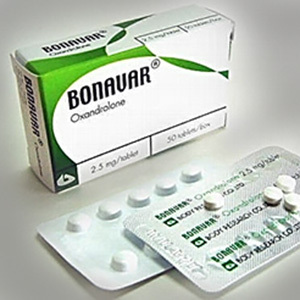 Bonavar (Anavar Tablets) 50 tabs Bonavar with its active substance oxandrolone (anavar) was always been known as all-purpose oral anabolic/androgenic steroid. 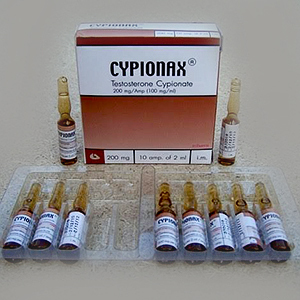 It will not create a noticeable musc..
Cypionax (Testosterone Cypionate Injections) 10 ml In the range of testosterone, testosterone cypionate is considered to be superior then other testosterones. 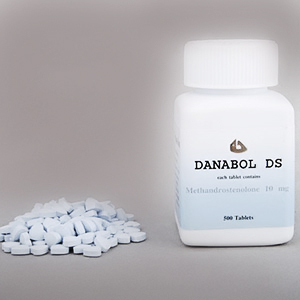 It is coming in oil-based injectable..
Danabol DS (Dianabol Tablets) 500 tabs Dianabol is one of the oldest anabolic steroid. An orally applicable steroid with a great effect on protein metabolism being strong anabolic and androgenic ..
Testolic (Testosterone Propionate Injections) 10amps x 1ml Testosterone Propionate (know as well as test prop) it is available in form of injection. Testosterone Propionate helps in mass building..